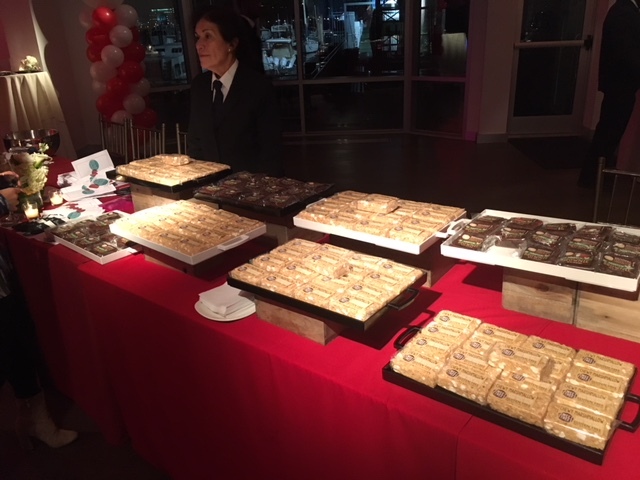 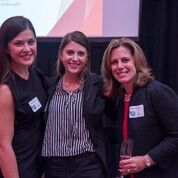 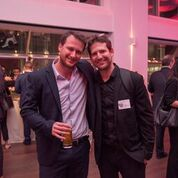 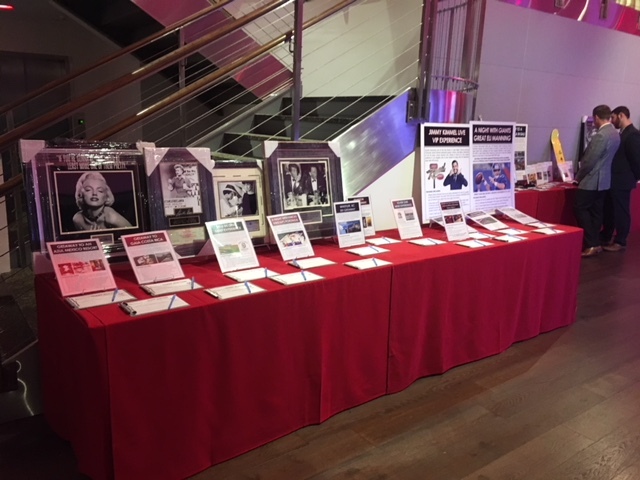 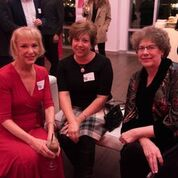 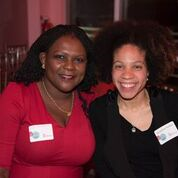 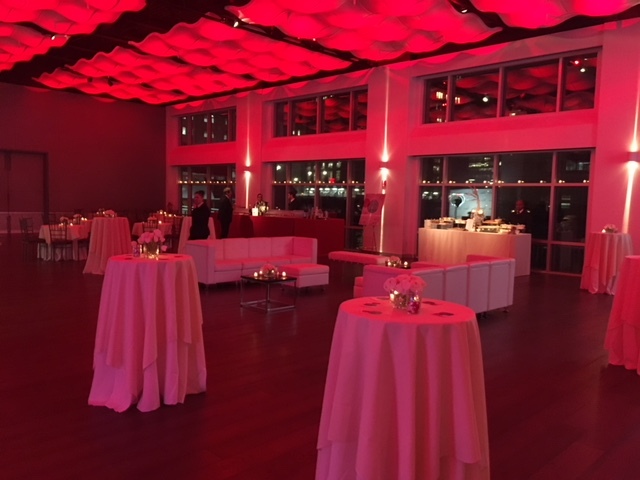 On November 13th, CHS NYC hosted the 95th annual HX Reception at Current, a fabulous river-front venue at Chelsea Piers. 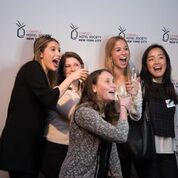 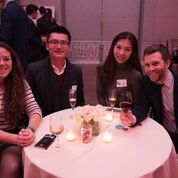 This esteemed annual event provides an opportunity for students, alumni and prominent industry leaders to connect and network while enjoying tasty cocktails and world-class cuisine catered by Abigail Kirsch. 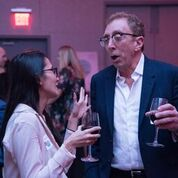 Stephen Brandman, CEO of Journal Hotels (Title Sponsor), spoke about his new venture and shared an exhilarating short film highlighting Journal Hotels’ portfolio. 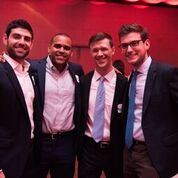 CHS NYC looks forward to an exciting 2018 event calendar, filled with engaging events, professional development and more!